Serving families in the Central Indiana areas. Brenda has over 30 years of experience helping mothers reach their breastfeeding goals. In home and office consultations available. I am a homebirth midwife, who believes in the importance of preserving both the art & science of midwifery, and believes in women, birth & babies! Home birth midwifery, birth & postpartum doulas, childbirth education. Serving families in PA, MD, VA & WV. Serving families in Virginia, West Virginia, Pennsylvania and Maryland. Serving families on the Eastern Shore of Maryland. Serving families in the mountains of western North Carolina. Offering nutritional and wellness counseling for clients in New Hampshire and around the country via Skype. I am a family chiropractor specializing in prenatal and pediatric chiropractic. Serving families in the central New York area. Serving families in southwest Ohio. My practice is with individuals of all ages. I especially like working with mothers, expectant mothers and women who have undergone any degree of physical or emotional trauma. I use homeopathy, but not in a Classical way. I use it in a modern way that is more applicable to our times, as influenced by the French pluralists. See more on my website! I can work with anyone, anywhere as long as they have a phone or a computer! 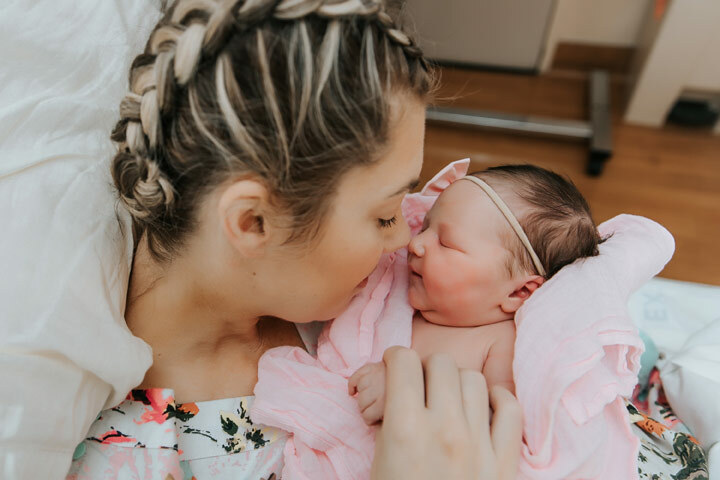 Heartland Midwifery provides assistance to discerning mothers / couples whom desire the safety, comfort, privacy and self-responsibility of their own home and the support and assistance of an experienced midwife's care. I invite you to meet for a (free) consultation visit to explore the vision, practices, respectful partnership, and traditional midwifery practices and science that support normalcy in childbirth --which is the concern and focus of Heartland Midwifery. As a mother, all four of my children were born at home. As a midwife, I have provided primary care 'through the childbearing year' both at home (since 1983) and as the supervising midwife at a free-standing birth center (7 yr-period). Look for Heartland Midwifery on facebook.com!